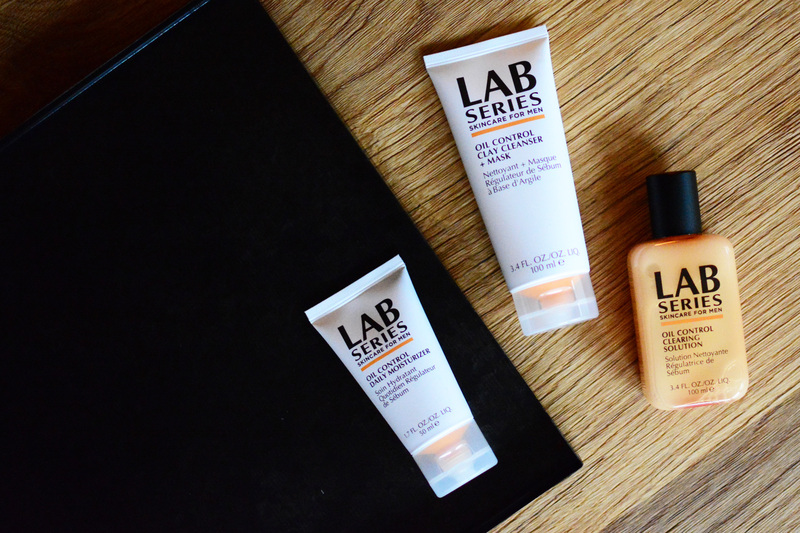 We have known for a long time that cosmetics today are not just about the effect. 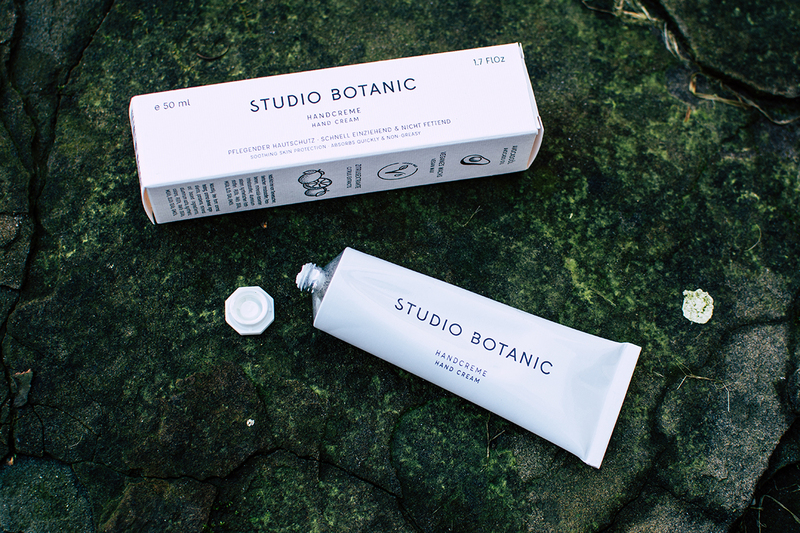 We want to be able to use our cosmetic products with a clear conscience. 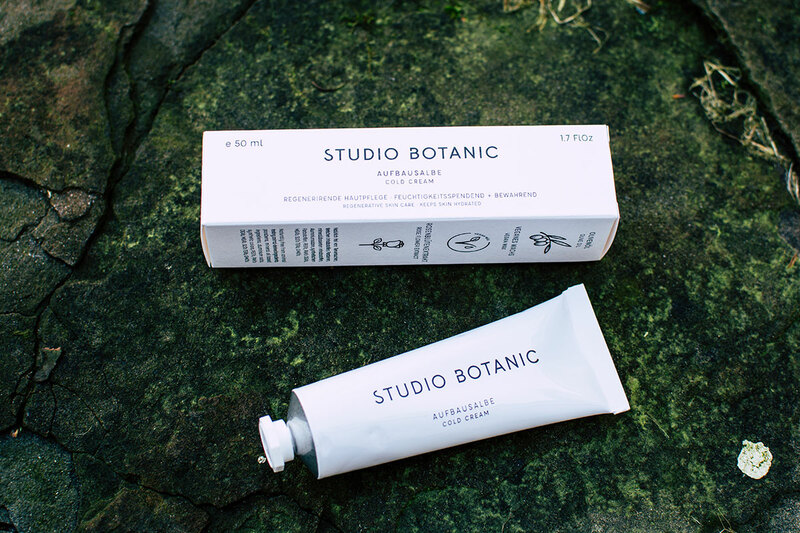 Sustainability, naturalness and transparency are just as important. 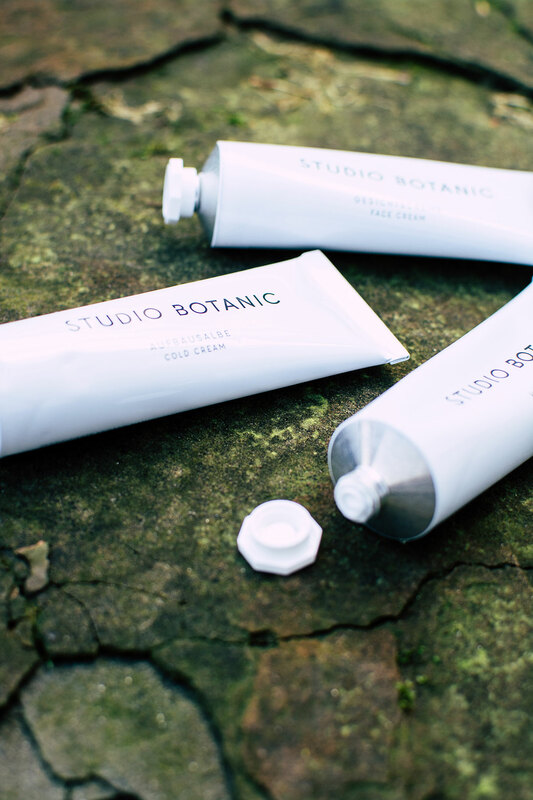 And these are the three key words of the vegan cosmetics label Studio Botanic: sustainable, transparent and natural. 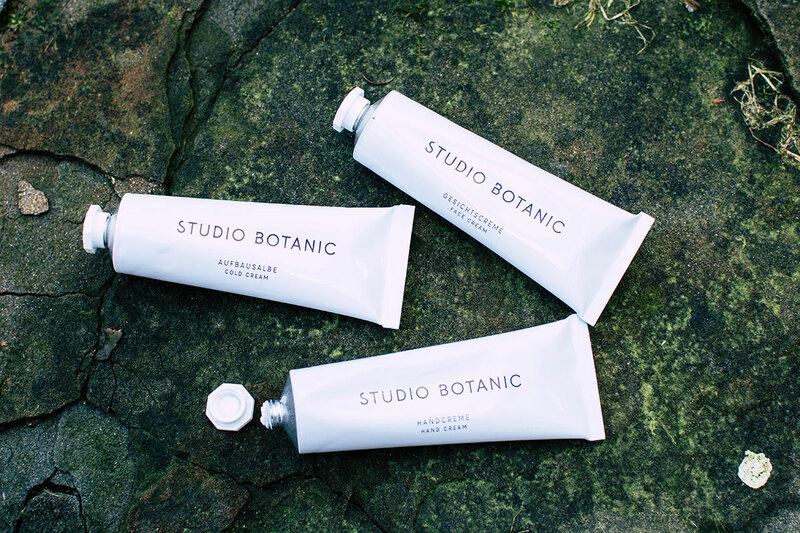 I tested three products that were provided to me by Studio Botanic. 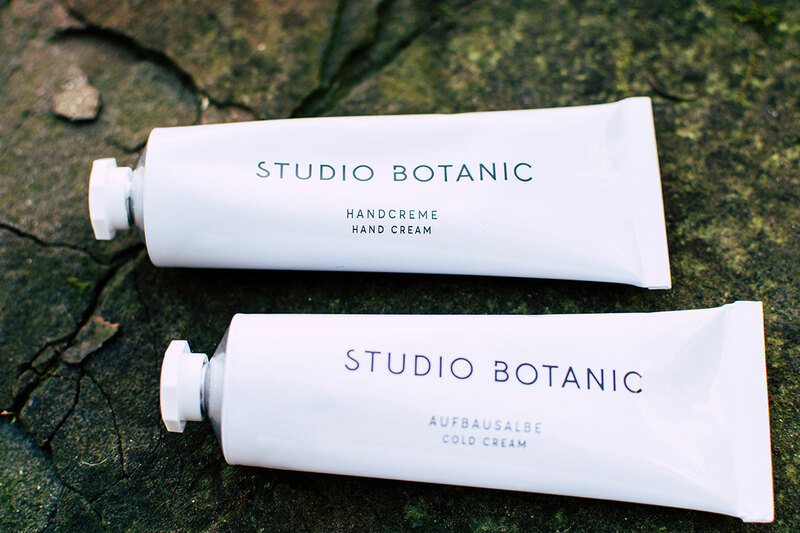 The rich hand cream absorbs quickly and is therefore ideal for everyday use. 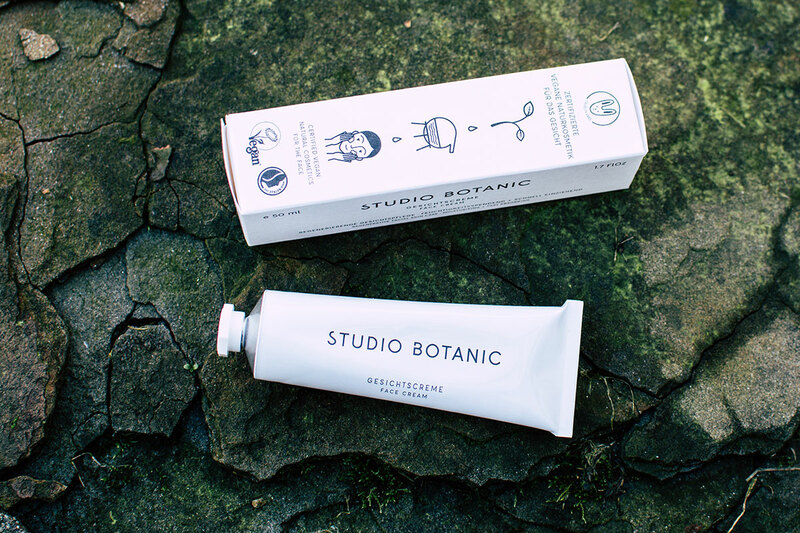 High-quality avocado oil quickly provides the skin with moisture and vegan waxes protect it from drying out. No greasy fingers are left behind. 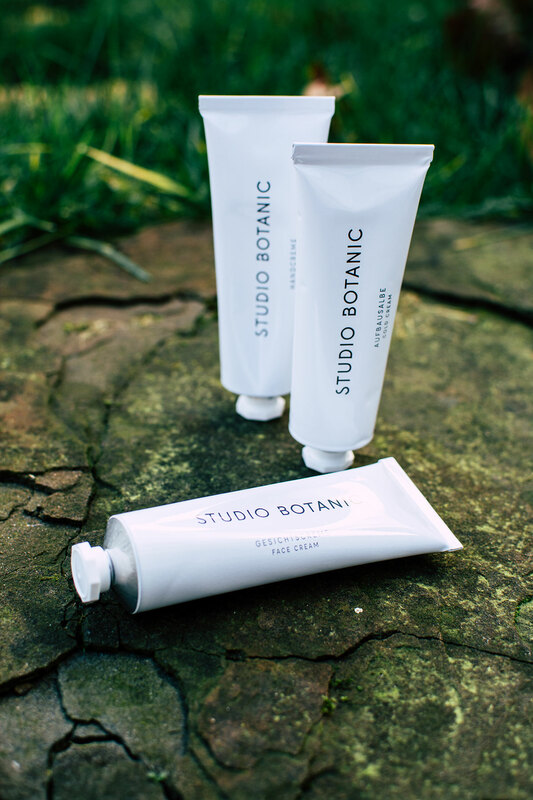 Studio Botanic’s facial cream supplies the skin with valuable ingredients, has an antioxidant, regenerating effect and can even smooth small wrinkles. 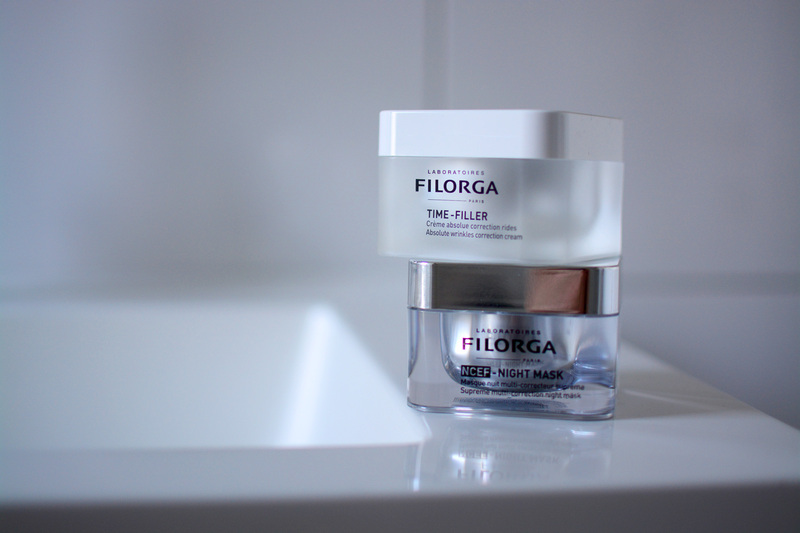 Perfect for day and night! 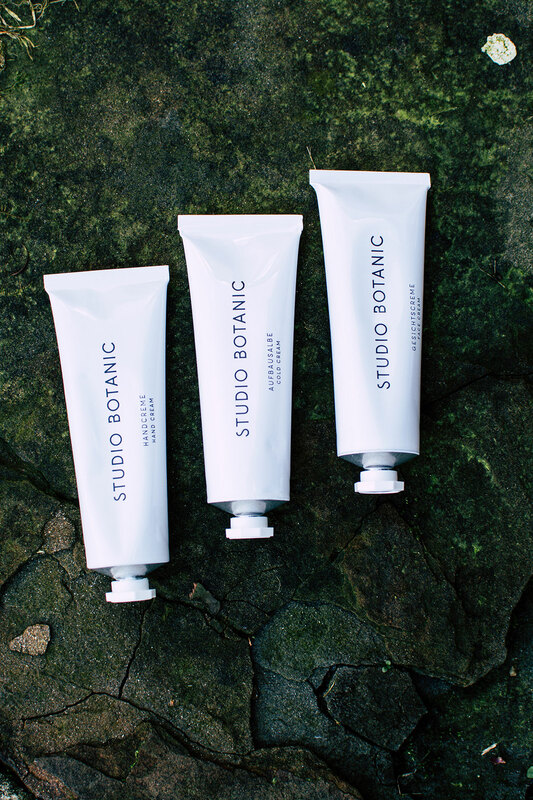 The most intensive care is provided by the body creme. 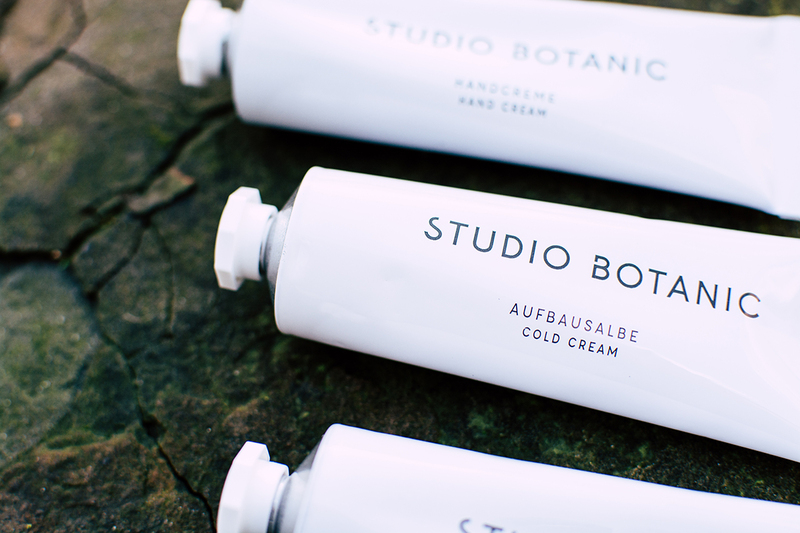 The Cold Cream is an all-rounder: While the oils contained provide moisture, conjure up an even complexion and have an anti-inflammatory effect, the vegan wax strengthens the protective function of my skin. 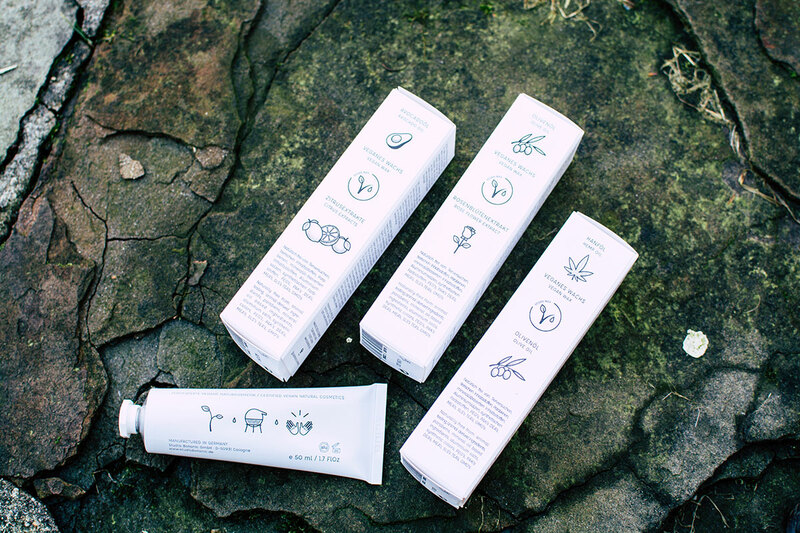 In addition to the high-quality, vegan ingredients, the care series impresses with its packaging. On the tubes and cartons everything is left out that nobody needs anyway! 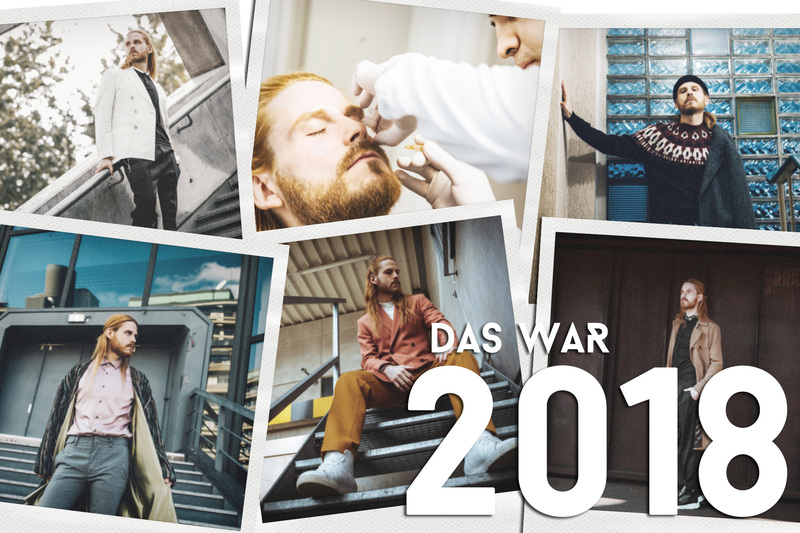 Clean, simple and impressive – here the inner values are clearly important. And the products keep what they promise. 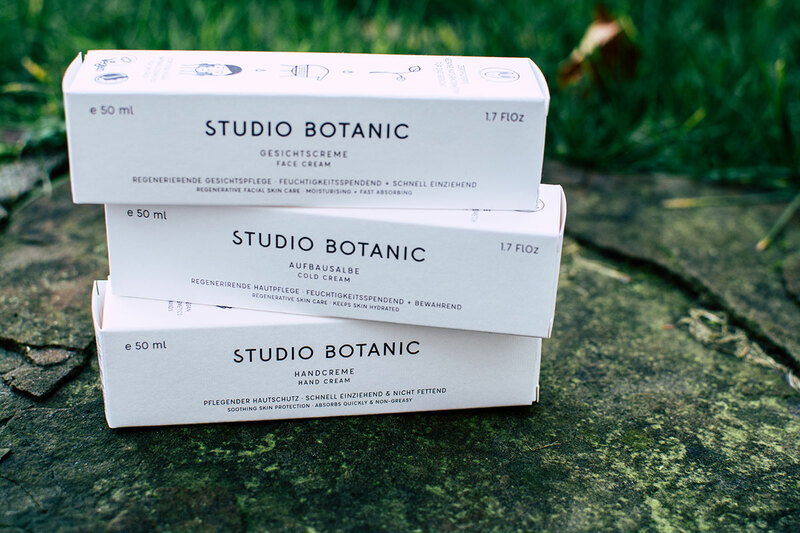 The pure vegan natural cosmetics with valuable oils and ingredients give my skin a wonderful feeling. 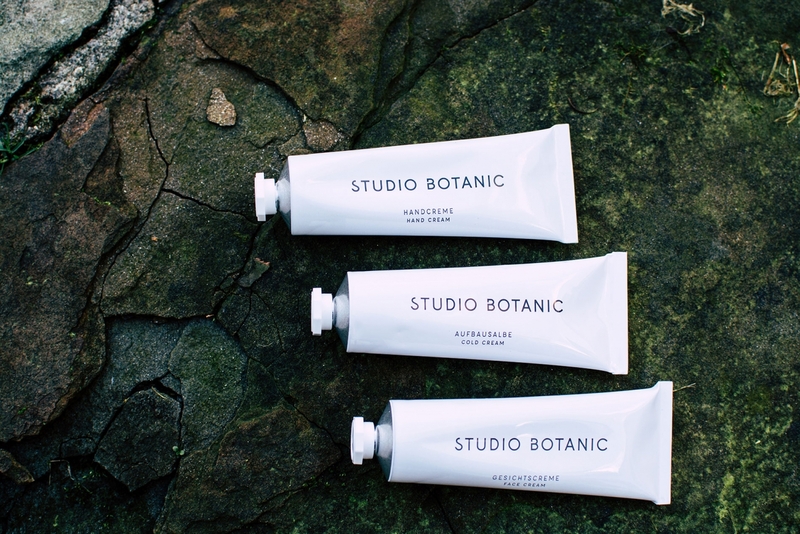 This post is a cooperation with Studio Botanic.